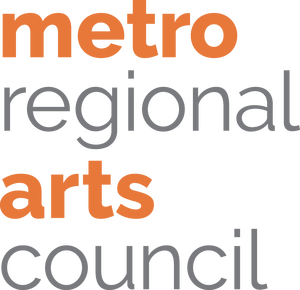 RSVP for a school site visit! Now's your chance — see our incredible students in action! We would love for you to join us at a school site visit this spring. 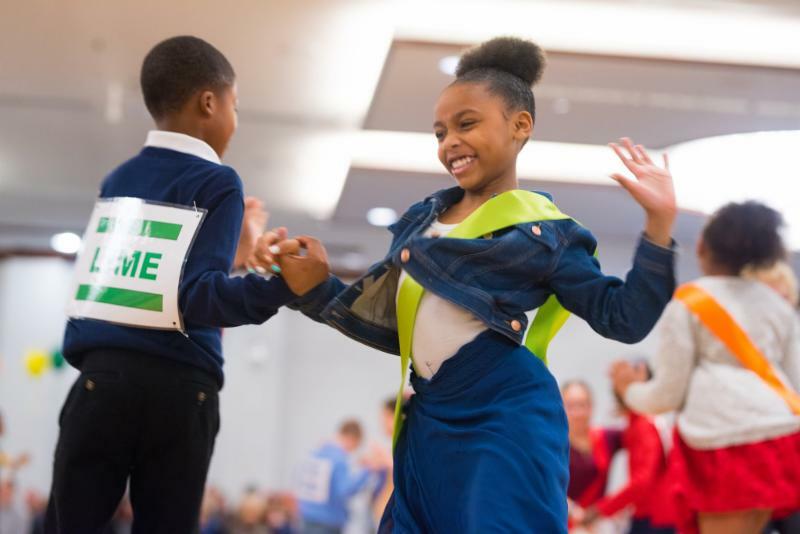 This is a great way to learn more about Heart of Dance, and see the impact Dancing Classrooms has on young lives in real time. 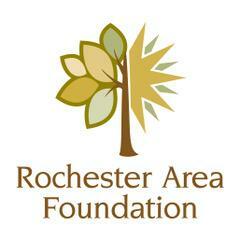 Discover all the ways we're serving communities throughout Minnesota at this free fundraising luncheon. 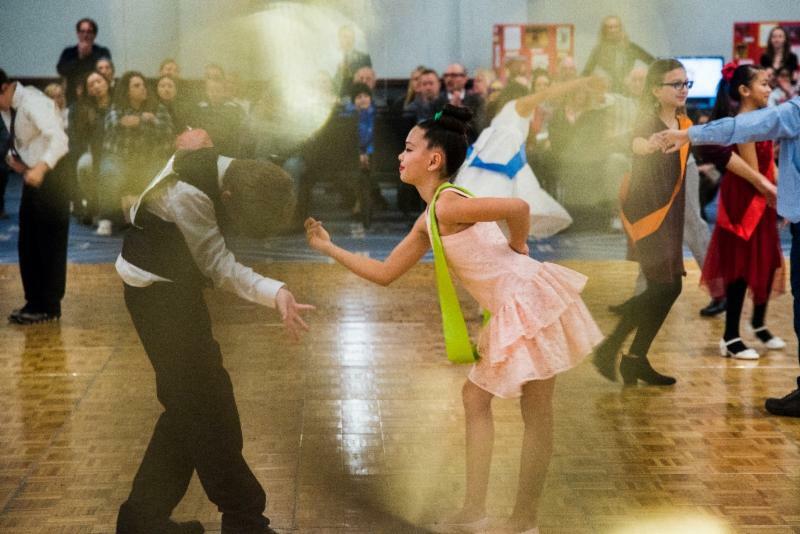 Be inspired as students share their Heart of Dance stories and showcase Respect, Elegance, and Teamwork on the dance floor. Need an excuse to do some online shopping? 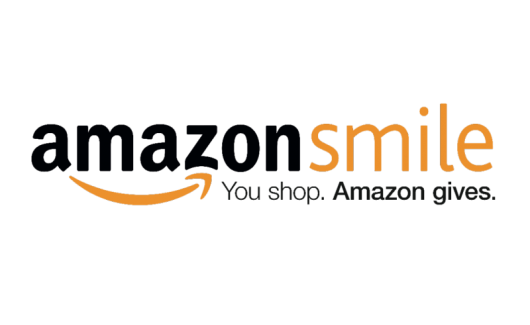 Just go to smile.amazon.com, select Heart of Dance as your preferred charity, and Amazon will donate a percentage of your purchase to us — at no extra charge to you! There are plenty of ways to support Heart of Dance, including a direct gift, and we'll be highlighting a different one in each of our enewsletters this semester.